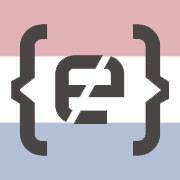 Codemotion is the largest multitrack tech conference for software developers. 2 days, 7 parallel tracks, 14 topics: DevOps, Blockchain, AI/ML, Inspirational, Game Dev, IoT, Big Data, Font-End, Cloud, Cybersecurity, Serverless, Software Architecture, AR/MR/VR, UX. 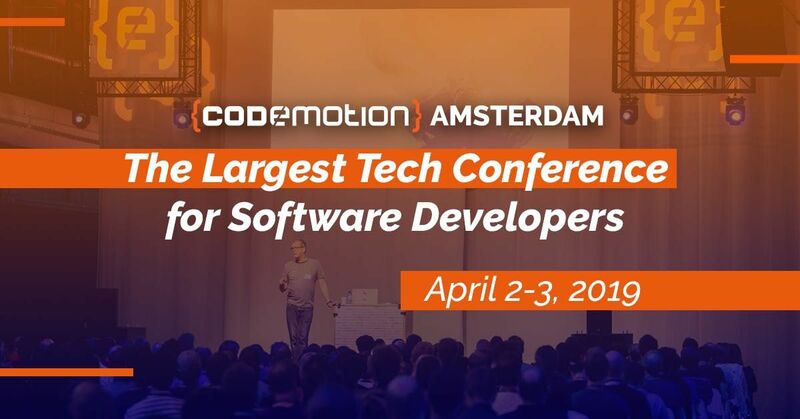 Codemotion will bring to Amsterdam more than 80 international speakers, hundreds of tech leaders and the leading tech companies together for a two-day event designed to take you on a step-by-step journey through the hottest trends in software development.